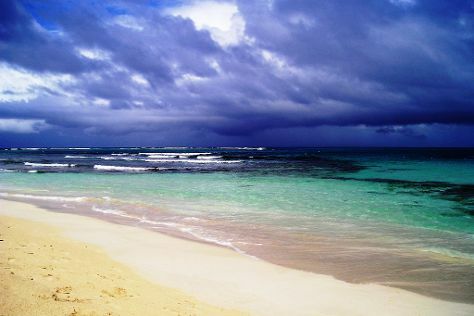 You'll get in some beach time at Flamenco Beach and Zoni Beach. Next up on the itinerary: stroll through Tamarindo Beach, kick back and relax at Carlos Rosario Beach, step off the mainland to explore Culebrita Island, and enjoy the sea views from Culebrita Lighthouse. For more things to do and tourist information, use the Culebra vacation builder. If you are flying in from United States, the closest major airport is Luis Munoz Marin International Airport. Expect a daytime high around 88°F in October, and nighttime lows around 78°F. Finish your sightseeing early on the 15th (Sun) to allow enough time to travel back home.